I am beyond excited to have had the chance to be apart of this blog tour. Poet Anderson . . . Of Nightmares has earned it's rightful place as one of the best books I've read this year. 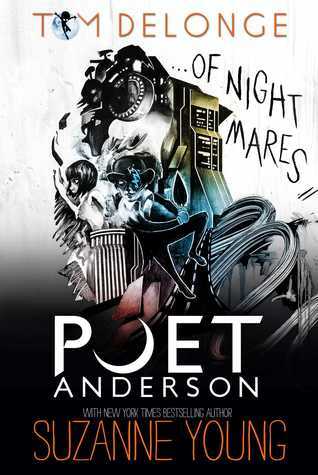 Let me start off by saying that Poet Anderson Of Nightmares is nothing like I expected, it's SO much more. 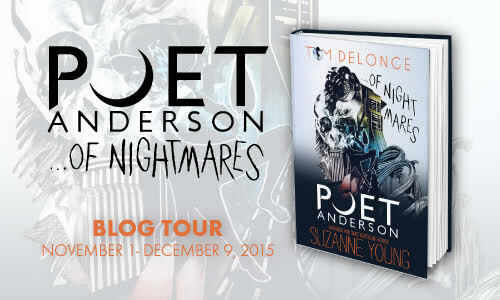 When I started reading the first pages of Poet Anderson Of Nightmares I thought "this is way different than what I'm use to." We got thrown so much information that it was hard to process it all first. I had to reread a few of the paragraphs to make sure I understood what exactly a dream walker or night stalker was. But I didn't give up and I'm so happy I didn't because once you dive more into the world and characters it's easy breezy sailing. 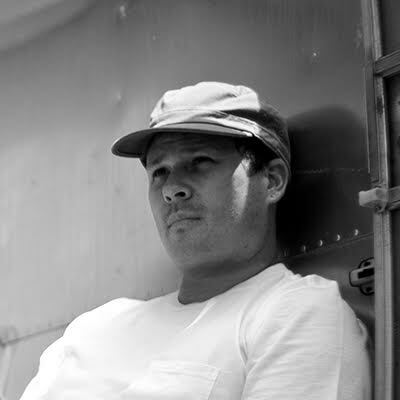 In this fascinating story, Jonas Anderson is a poet meaning he's lucid dreamer who knows when he's dreaming and can even wake himself up from said dream. Of course having that ability comes with a price and we all know that when you're that awesome and special, trouble and villains are bound to follow. Jonas had fears like we all do. I loved that the authors didn't make him a macho guy who could take on the world. Jonas wasn't perfect, he was flawed, scared and showed strength and all that combined made him one easily likable character that has won over my heart. I cannot stress enough how much I loved this book; it was so damn good. I felt so much with the words written. I felt so much with the hard to forget characters who will spice up your life. The authors have rendered me speechless. 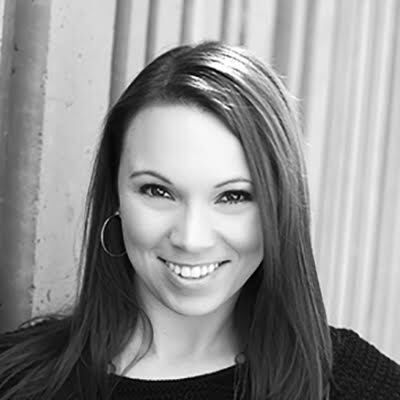 Everything I read was so different and unique that it made me feel as if I was in a video game fighting for my life. The world that Tom and Suzanne have created is out of this world amazing and epic. My jaw was left on the floor after the last page and I'm more than ready for book 2. I'm so happy to hear you enjoyed this one! Thank you so much for hosting a tour stop and sharing your thoughts!